If you are interested in working with the best DJ team in Tyler, we would love to talk to you! Please answerr some questions below and we will be in touch! Why would you be successful with our company? 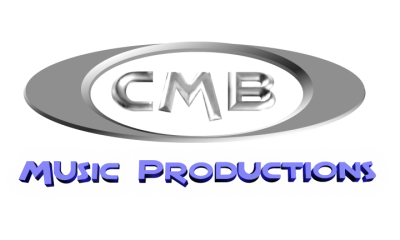 Why do you want to work for CMB Music Productions? What are your accomplishments and plans for the future?